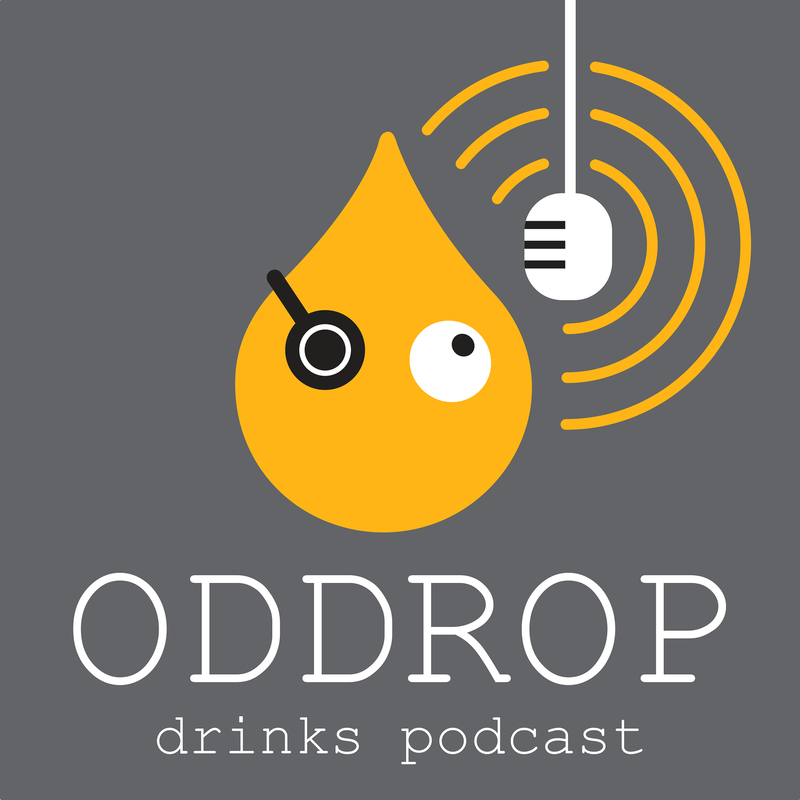 The Oddrop Drinks podcast is the latest venture from the team behind the award winning We Made a Beer podcast series. Hosted by Lucy Stevenson, Dip WSET, Oddrop discovers curious drinks, for curious drinkers. From Sake, Cider, Icewine and Gin to Tea, coffee and Kombucha, Oddrop explores drinks from all across the globe, from Lucy’s hometown of London to the mountains of Ethiopia and the rice fields of Japan. From the sunbaked vineyards of southern Spain to the frozen depths of mid-winter Canada. Lucy chats to the experts to learn where and how these wonderful drinks are made, what styles to look out for and how to get the most out of every sip.